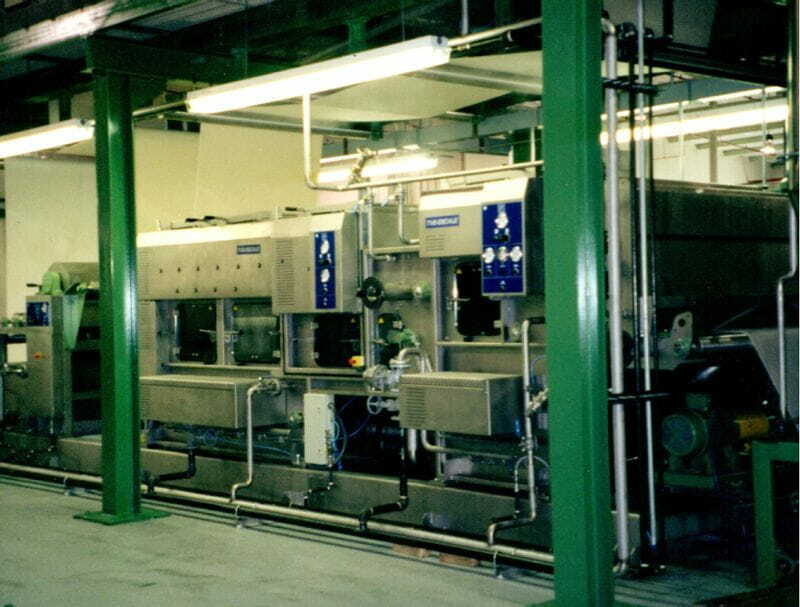 TVE-ESCALE understands the washing process as a very important part of the finishing. 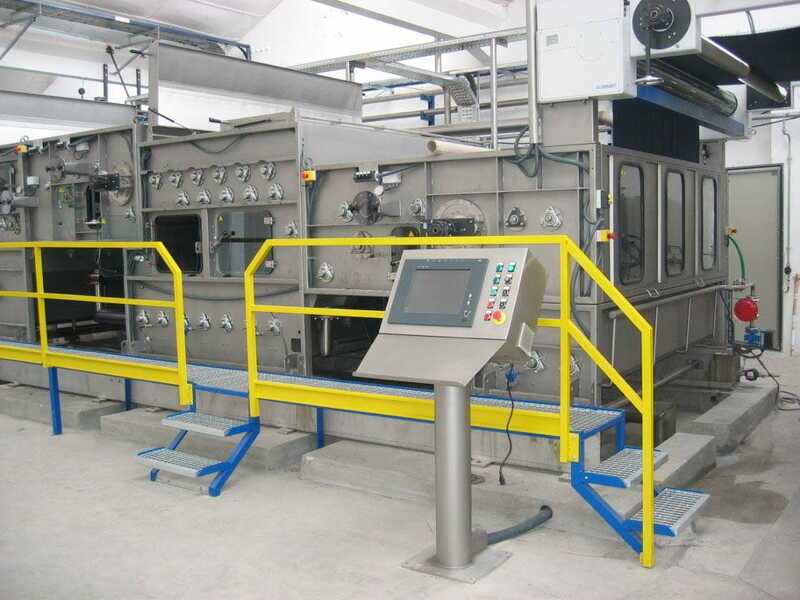 For this reason, TVE-ESCALE has close collaborations with customers and chemical companies in order to become a world leader in this field. 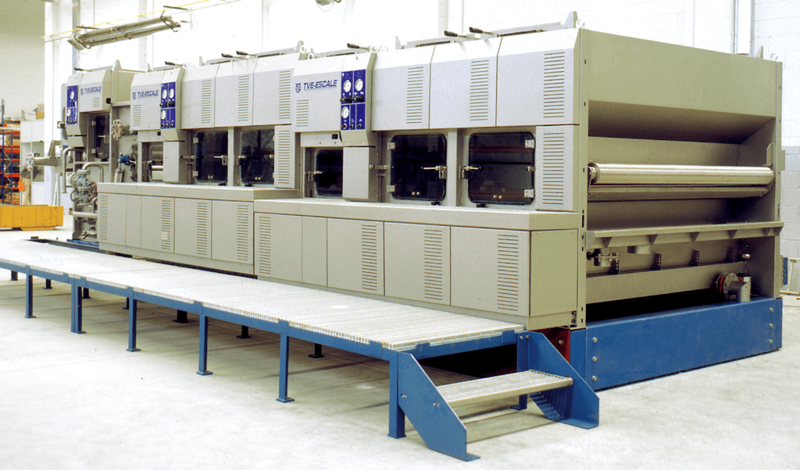 TVE-ESCALE offers the market a range of washing units, which incorporate the latest technology in performance and control of the fabric tension. 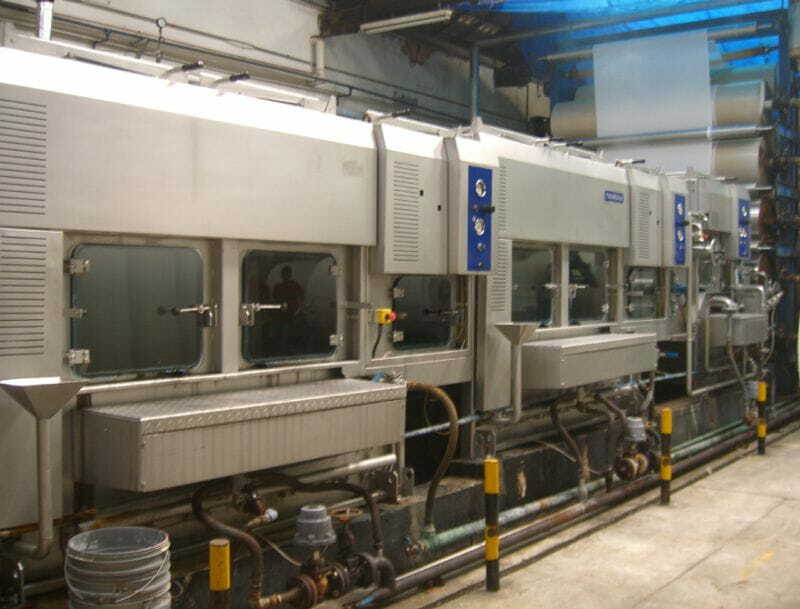 These washing units; SMARTEX, SHARK and ROTOPRESS, provide efficiency and flexibility to meet all requirements and needs for the washing processes. 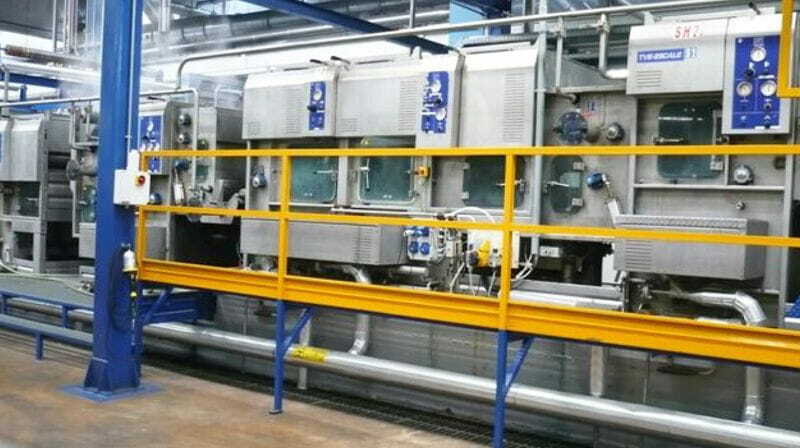 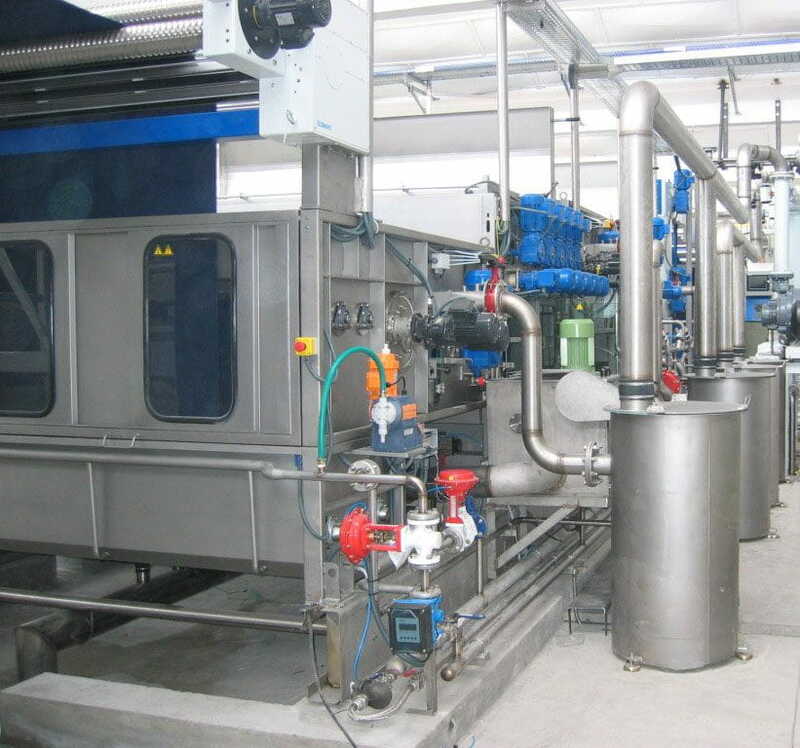 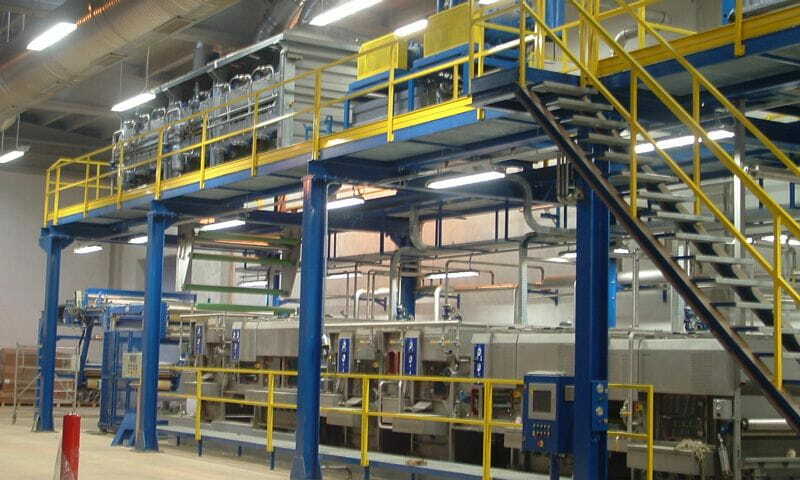 Using vacuum and submerged suction technologies created by TVE-ESCALE ensures maximum efficiency during the washing process and allows a reduction in the overall length of the installation.